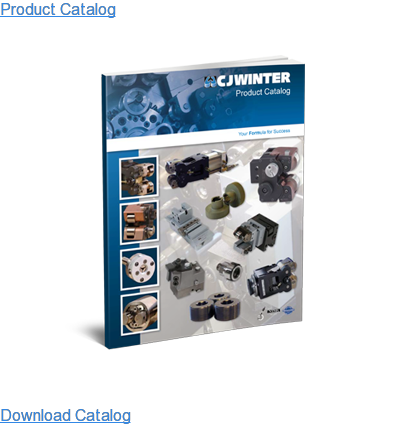 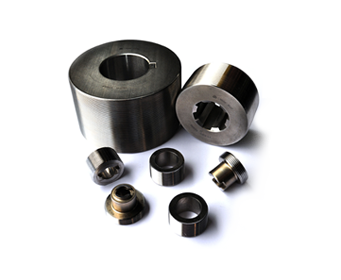 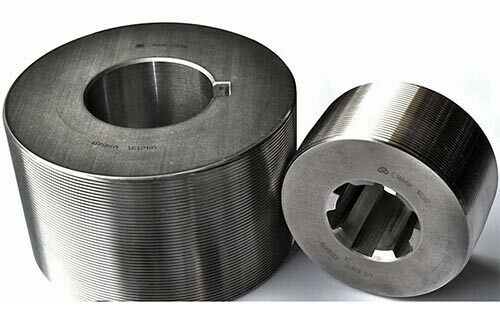 CJWinter manufactures a full range of the highest quality MA­Thread cylindrical th­read rolling dies. 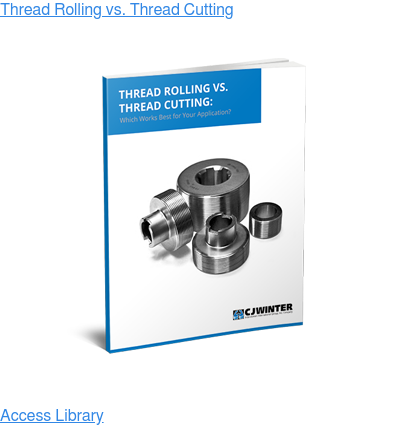 MAThread offers a fixed cross threading so that cross-threads never occur. 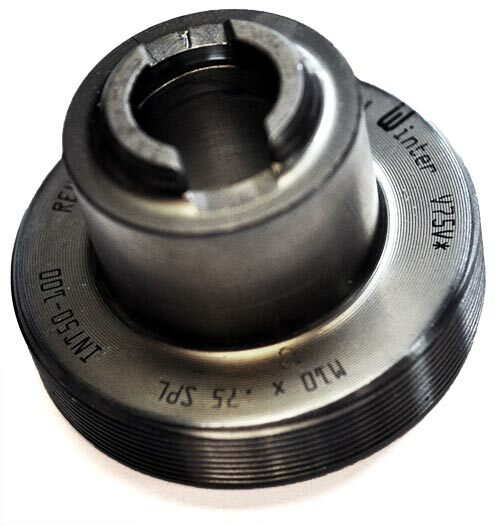 With over 33 billion installations completed, our customers can attest that MAThread “glides” in easily to the assembly. 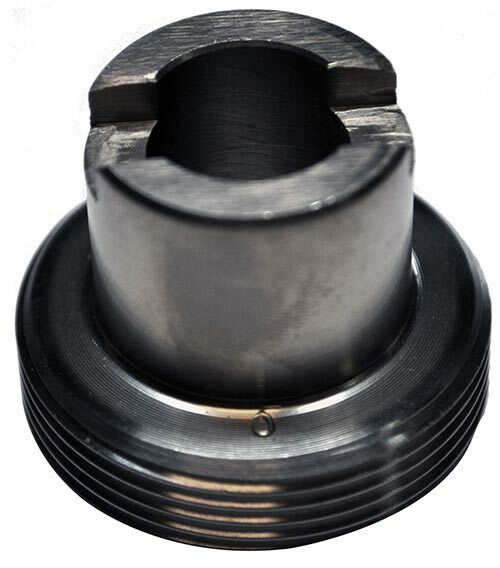 Aligned components allows the MAThread to find holes and force itself straight. 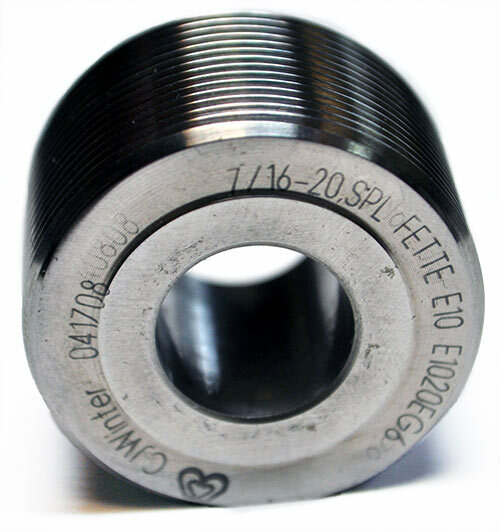 The MAThread also fixes clogged internal threads and pushes through paint buildup.